If you were hoping Final Fantasy VII Remake would be coming out soon, I’m sad to say you will be disappointed. 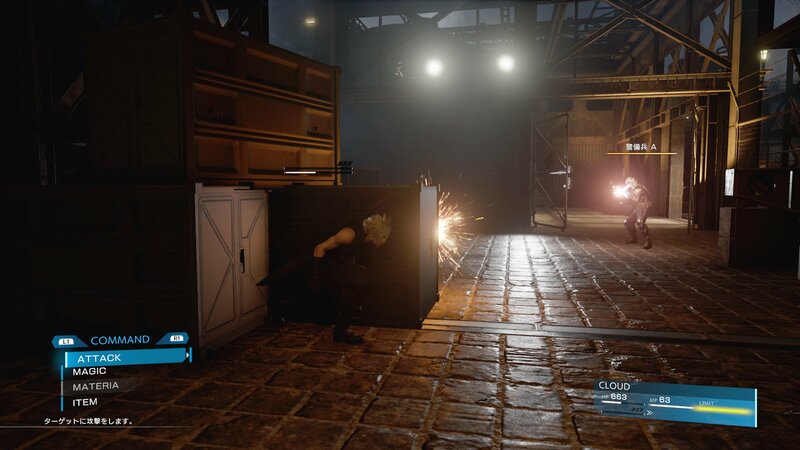 At the companies financial briefing Square Enix President Yosuke Matsuda revealed that both Final Fantasy VII and Kingdom Hearts 3 are currently slated for release in “fiscal year 2018 and beyond”. 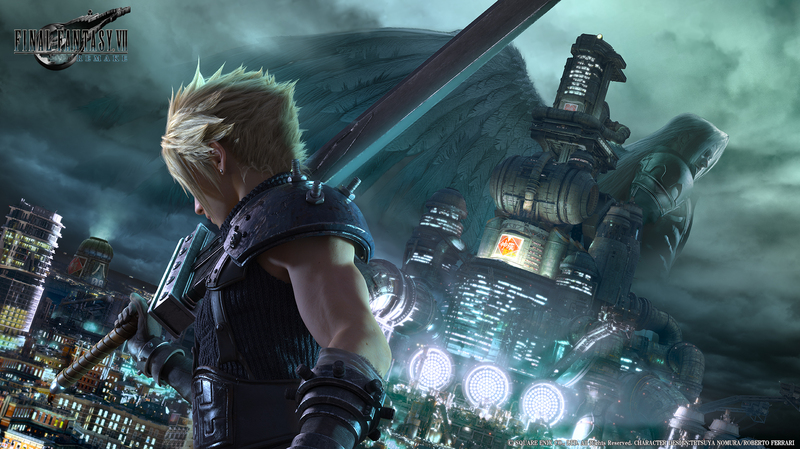 It has also been revealed that Square Enix is “urgently recruiting” for Final Fantasy VII’s internal development team. It was originally reported back in 2015 that Square would be outsourcing much of the game’s production to external company CyberConnect2, however it seems that plan has recently changed. 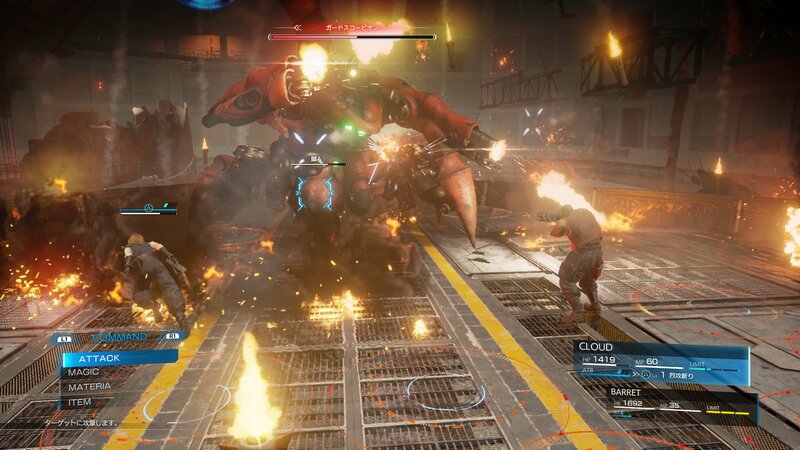 Naoki Hamaguchi, who previously worked on Mobius Final Fantasy, has reportedly taken a new role on the Final Fantasy VII project. He attributes the move to internal development to “improving quality” and maintaining a “stable schedule”. You can read the full translation on Nova Crystallis. A very quick bit of news: the mobile port of FFVII, which came out last summer for iOS, is now available for Android. The price for it is identical to the App Store's (US$15.99/£11.99 /€15.99), and it appears to be the exact same port, warts and all. Our webmaster did not like the iOS port very much, so caveat emptor.